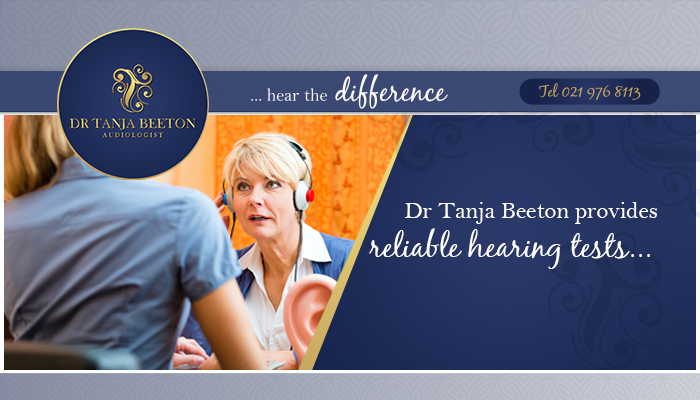 Patients can expect to be provided with an effective solution to their hearing problems at Dr Tanja Beeton Audiologist. 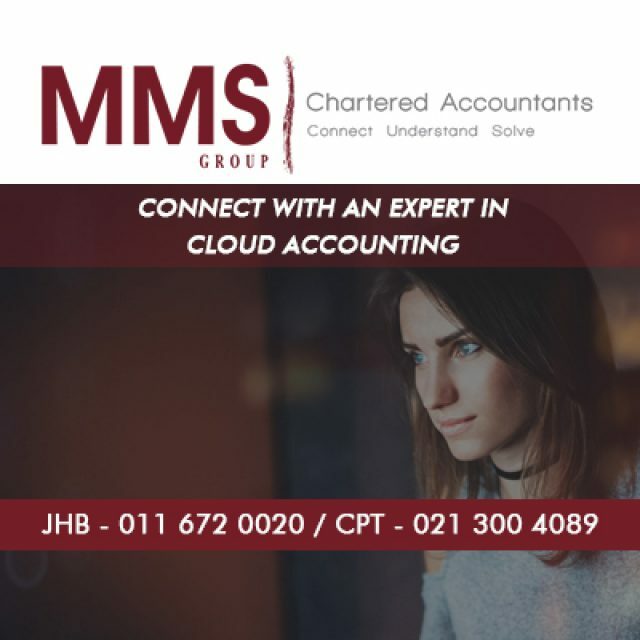 By paying personal attention to each client, we make sure to meet their requirements. Some of the hearing services we specialise in, include hearing loss, fitting of hearing aids, tinnitus, and more. Through careful diagnosis, we aim to assist our patients in finding a suitable way to live a normal life with their hearing impairment. 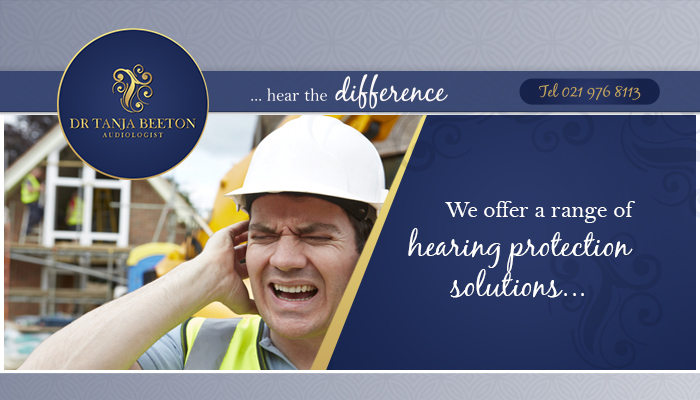 We also offer a wide selection of hearing protection devices for those working in noisy environments. Dr Beeton is professional and also highly qualified. She has been practicing as an audiologist for years, and also obtained various degrees at universities across the globe. 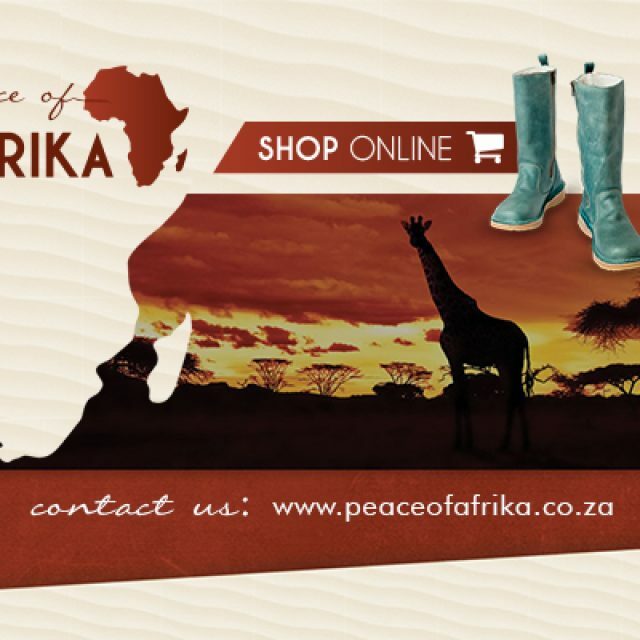 For assured service, she is a recommended choice. Hearing tests: we conduct hearing tests for patients of all ages right here in our custom built, on-site sound booth. 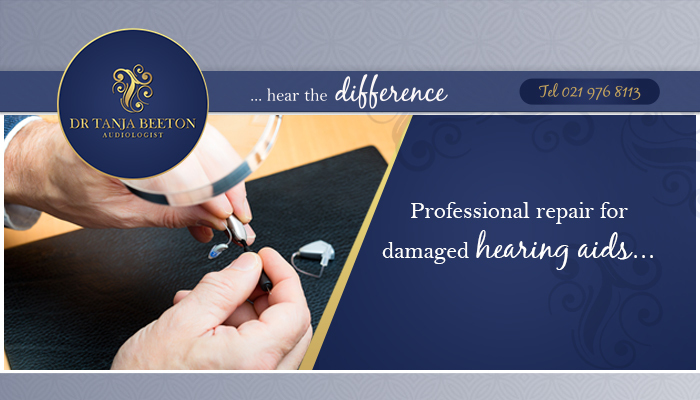 Hearing aid repairs: our hearing aid repairs are conducted in an expert fashion, making sure that we finish it as quick as possible. 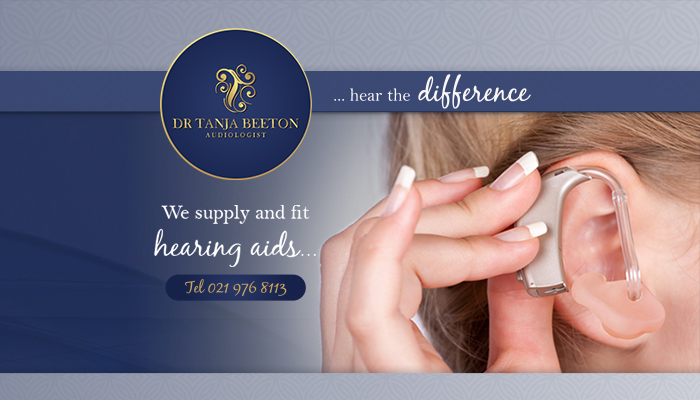 Supply & fit of hearing aids: we specialise in fitting the correct hearing aids for optimum results. Hearing protection: we supply a range of hearing protection devices to prevent irreparable damage to the ears. 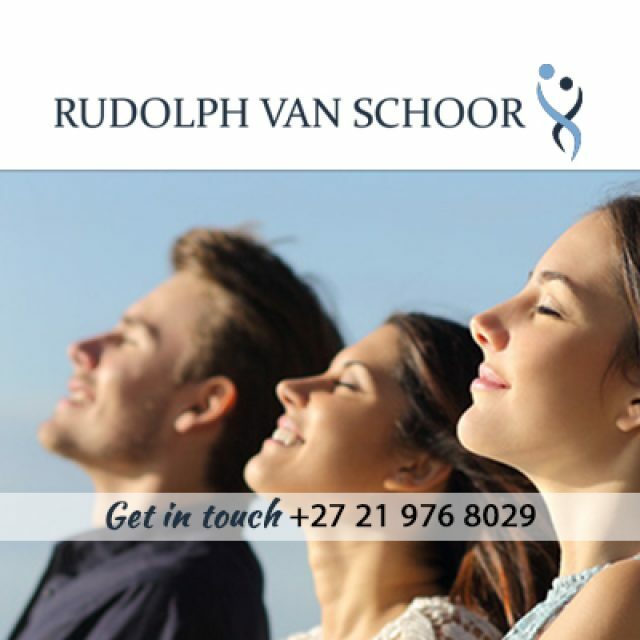 If you have been wanting to make an appointment to see an audiologist, now is the time to do so! 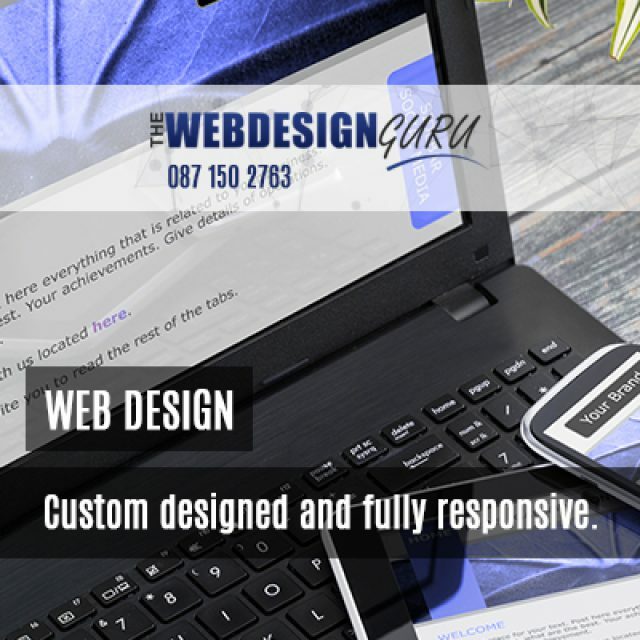 Feel free to visit our website or to give us a call to make an appointment.